Odd Times have slowly but steadily been making a name for themselves in jazz clubs and festivals around Scotland. The quartet’s music is contemporary jazz, albeit with references to world rhythms and Steve Kettley’s extensive work in the theatre. The occasional use of various kid’s toys and the mighty jaw harp ensure that his sometimes surreal sense of humour never strays too far from the surface. 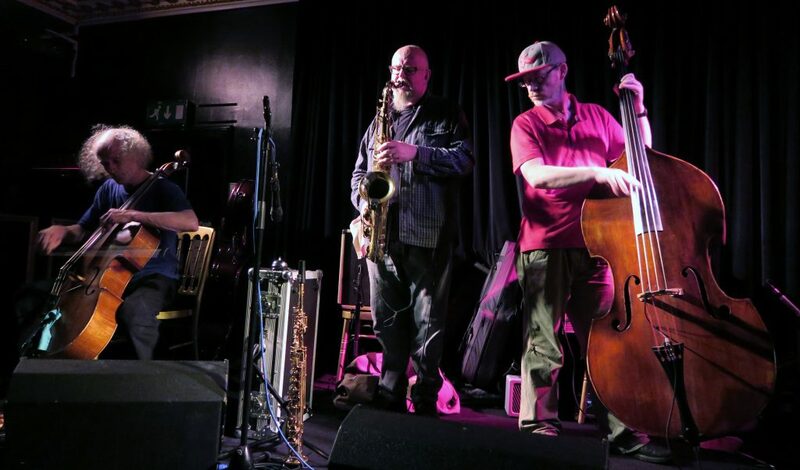 Influences include Henry Threadgill, Soft Machine, John Zorn, Spike Jones and Steve Coleman. 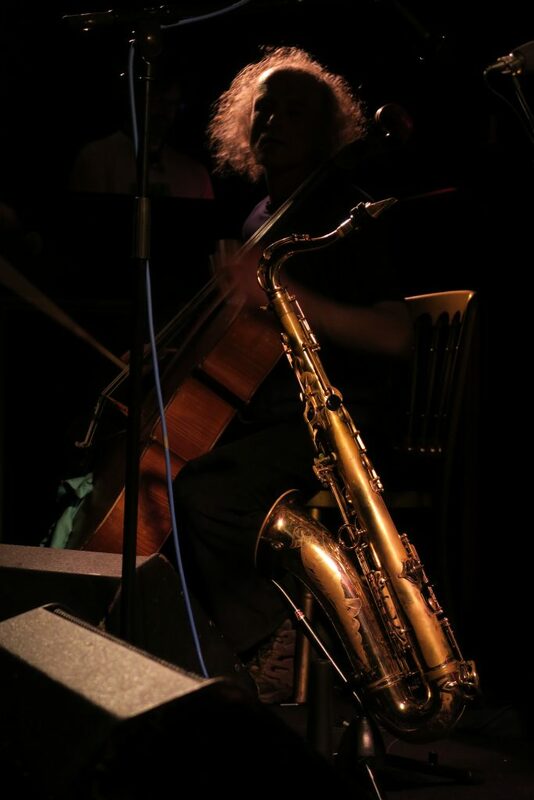 Steve Kettley – Tenor & soprano saxophones, flute, jaw harp,toys; Robin Mason – Cello; Alex Hudson Craufurd – Basses; Des Travis – Drums, percussion.